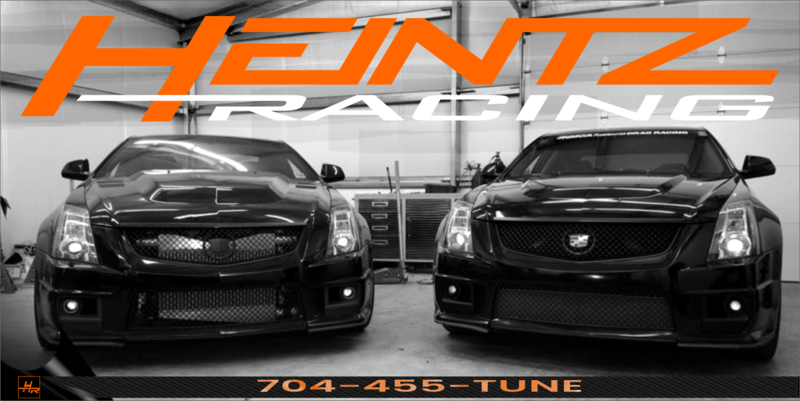 Heintz Racing is the nation's leading Late Model GM performance professionals. 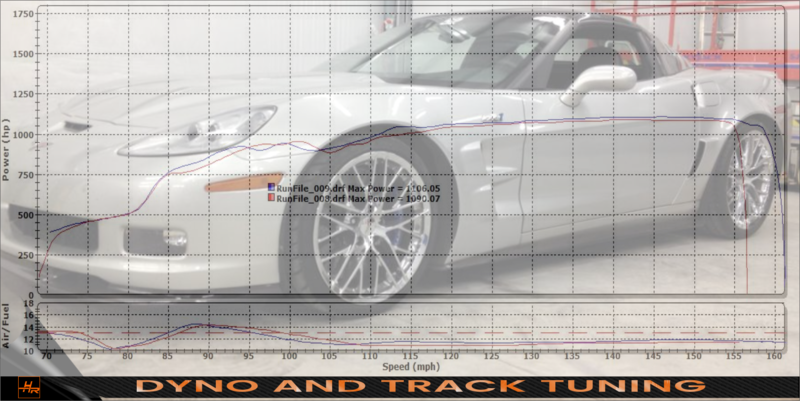 We are a leader in LSX and LTX performance parts, installation, dyno tuning, and track tuning. 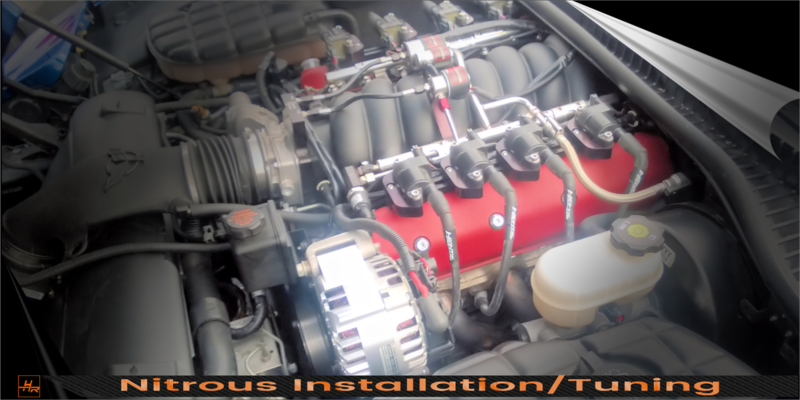 ​We support our customers in developing the right modifications with the best parts in the industry for your performance goals. 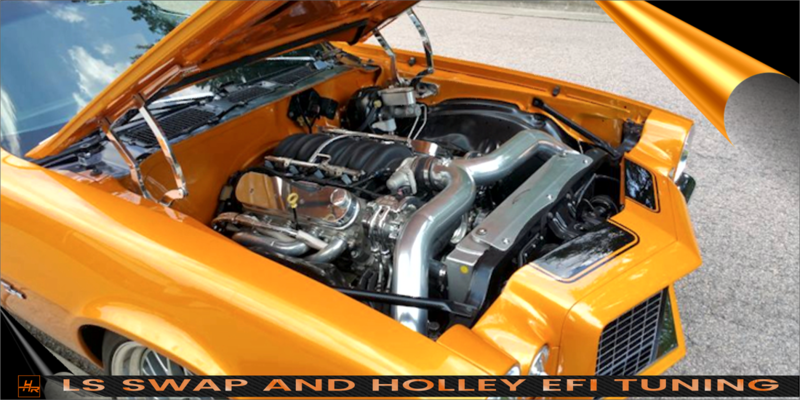 Our mission is to support our customers in modifying and tuning Late Model GM vehicles for all situations with an unparalleled professional service experience. Whether you're simply doing minor bolt-ons for your daily-driver, improving your suspension and handling, building a quarter mile track beast, setting half mile/mile track records or hitting the road course; we have the professional staff to help you achieve the maximum from your vehicle. 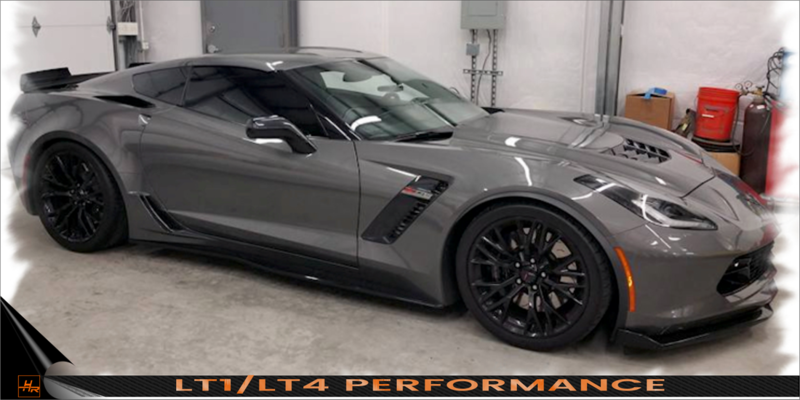 We build, maintain and tune some of the fastest LSX cars in the country including the world's fastest SBE CTS-V, 1/2 mile ZR1, and IRS GTO. Visit our store to buy parts, packages, or apparel on-line. COMING SOON! 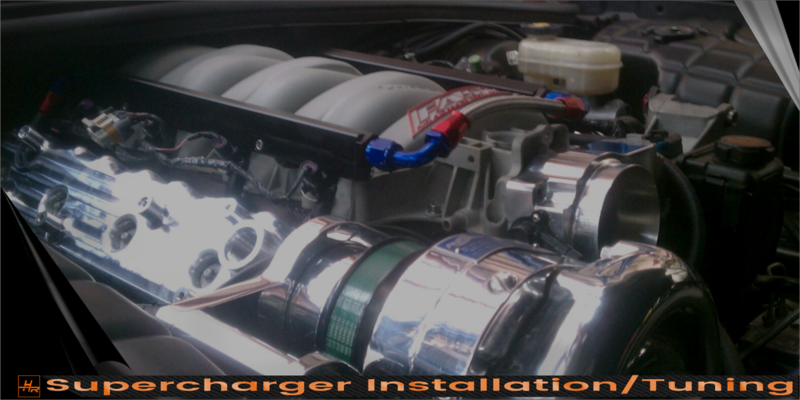 Performance packages are all inclusive including parts, installation, and tuning. Connect with us on Facebook and Facebook messenger. 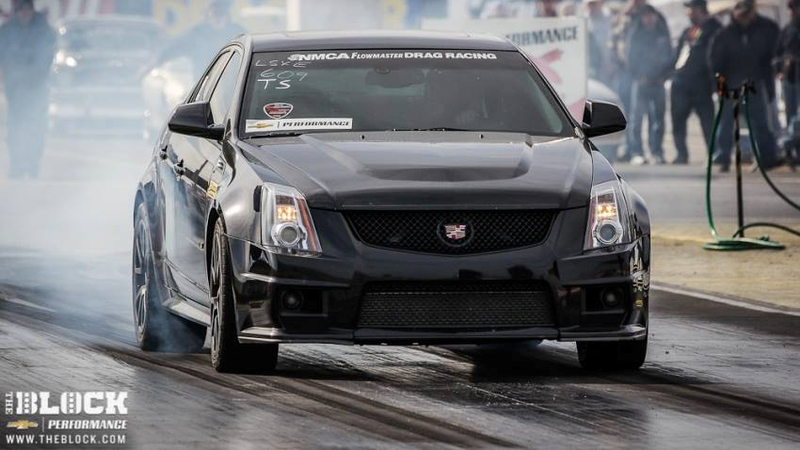 Heintz Racing is the professional leader in GM Performance. Corvette, Camaro, Trans-Am, CTS-V, GTO, G8, SS, or Truck. 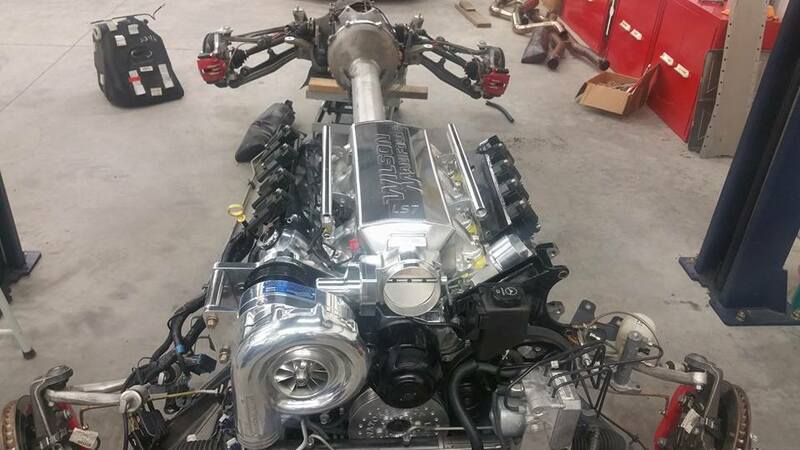 If it is LS, LSX, or LT powered, we can make it faster. If you don't see a service listed that you require, please contact us. We are conveniently located in Concord, NC just outside of the Charlotte Motor Speedway. ​Easily accessible via I85 or I485 from Charlotte, Mooresville, Statesville, Ballantyne, Monroe, and South Carolina.